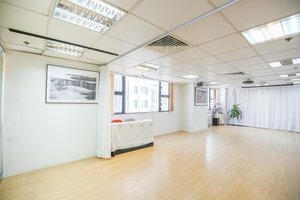 This refined Unique Space in the commercial area of Wan Chai is perfect for parties looking to host a Corporate Event, Private Event or Dancing and Yoga Classes. Housed in a welcoming building with an inviting entrance, this venue is huge with a creative feel. 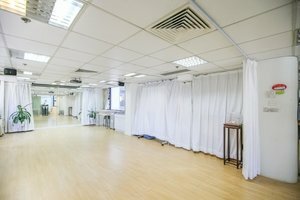 With unique interiors comprised of wonderful white walls and wooden floors, this venue has an intense atmosphere. Boasting air-conditioning, sound and video equipment and chairs and tables, this venue is well-equipped for corporate and private events. 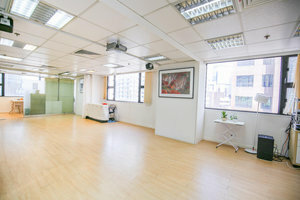 This sharp space is situated in the Wan Chai area surrounded by retailers and commercial buildings. 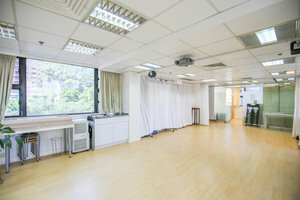 It is an amazing space to host an event to connect with clients and strengthen relationships.